As part of the new and exclusive extensive range of chairs, comes the Scala Bar Chair. This is the perfect way to add a colourful and comfortable chair to your home. 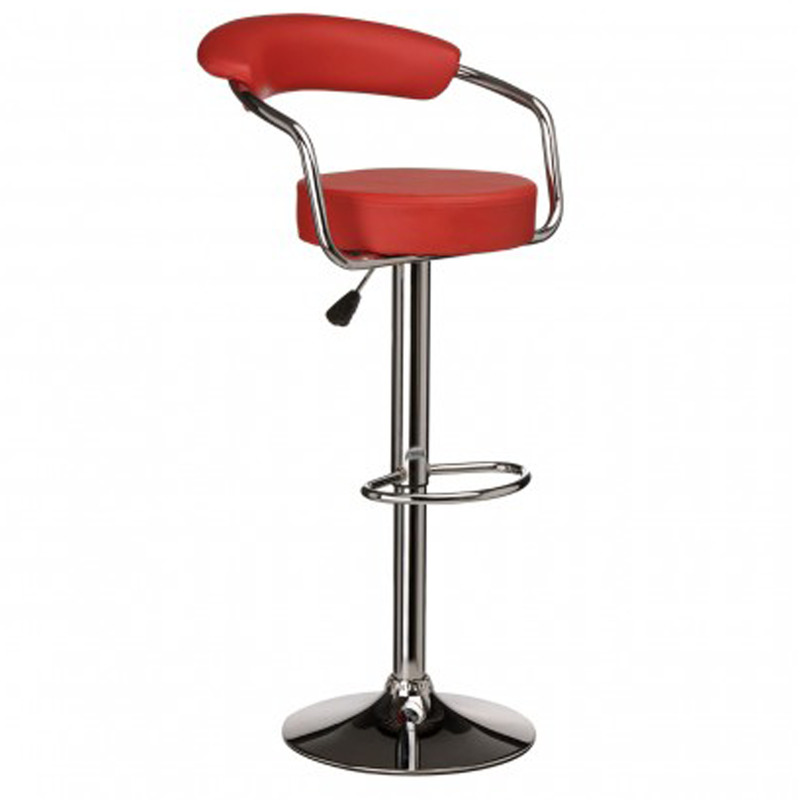 This beautiful stool comes in an aesthetic red colour and features a chrome base, 360 rotation, adjustable height and a softly padded seat & backrest.